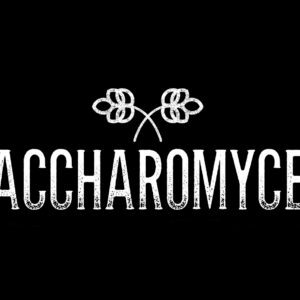 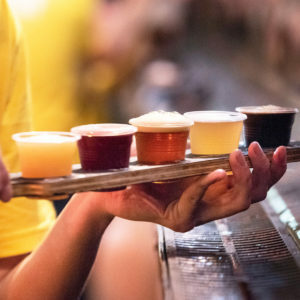 Saccharomyces Beer Café has teamed up with Mikkeller HQ to recreate a Mikkeller Bar in Brisbane from March 22 to March 24. 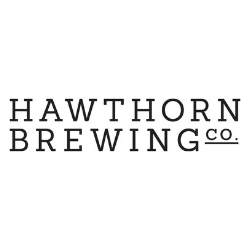 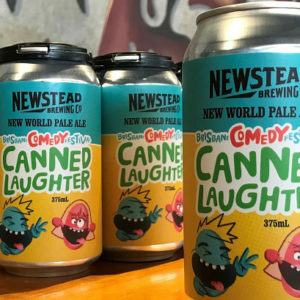 The Brisbane bayside suburb of Sandgate is going to get another new brewery that promises to be a little different. 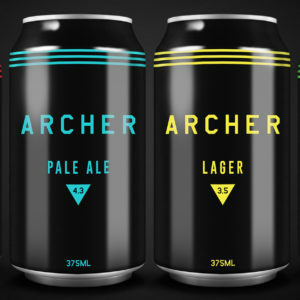 Brisbane’s Archer Brewing is on the hunt for new premises after its former home at The International Hotel in Spring Hill was recently sold. 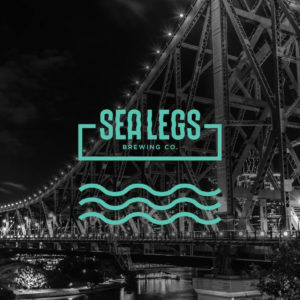 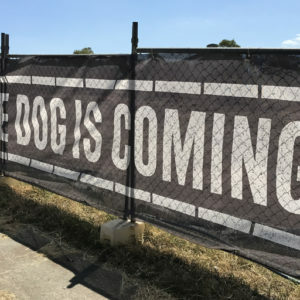 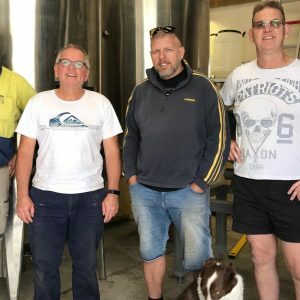 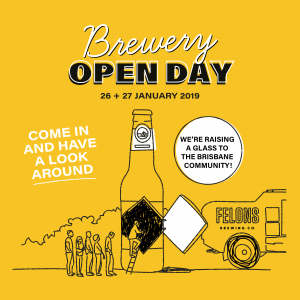 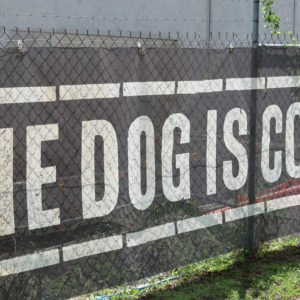 Felons Brewing Co. is inviting the Brisbane community down to the Howard Smith Wharves this weekend Saturday 26 and Sunday 27 Jan.
Brisbane’s Sea Legs Brewing Co opened quietly to the public just a few days shy of Christmas late last year after a building process fraught with delays.